Contrary to what some believe, Canadian tech giant BlackBerry is still very much alive and kicking. In fact, photos of its upcoming midrange Android smartphone have just started spreading online after the images were accidentally shown on the company's official website earlier this week. 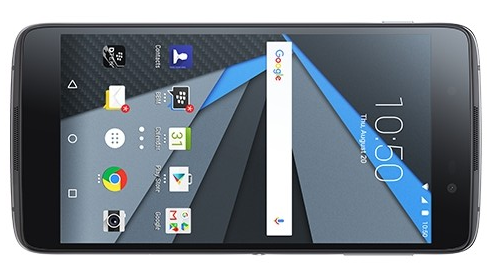 Follow up: BlackBerry DTEK50 is now official! 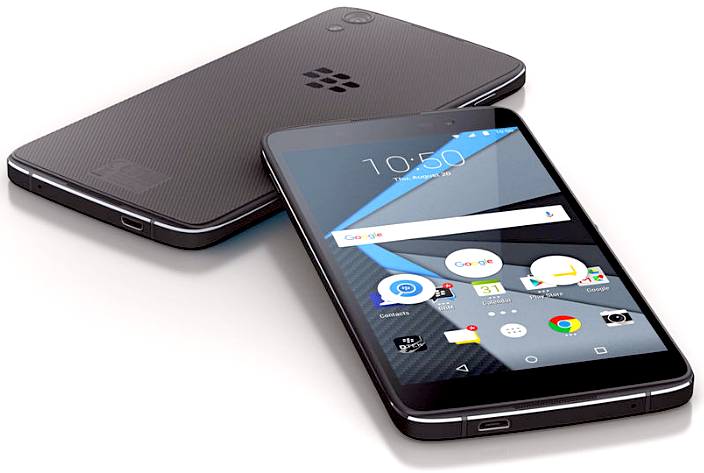 Set to hit key markets around the world more than six months after the launch of BlackBerry Priv - BB's very expensive first-ever Android handset, the upcoming BlackBerry DTEK50 aka Neon represents the expertise of one of the world's most iconic tech brands in crafting a handset in the mid-level price segment. According to insiders, BB DTEK50 will sport a 5.2-inch Full HD IPS display, a 13 MegaPixel autofocus main camera with LED flash, an 8 MP front cam for selfies, Full HD video recorder, and a non-removable 2,610 mAh battery pack supporting Quick Charge 2.0. Underneath its shell, this 4G-enabled device is powered by a Qualcomm Snapdragon 617 processor that's complemented by 3GB of RAM and 16GB of expandable storage. In terms of design and build, the handset appears to have a look that's both elegant and rugged. The back plate is made of plastic with interesting crisscross texture while it seems that the rim is made of real metal, giving it an air of durability and corporate sophistication. BlackBerry DTEK50 runs Android OS but it will still feature some BlackBerry apps and services that BB fans have loved through the years, including BBM and BB Hub. 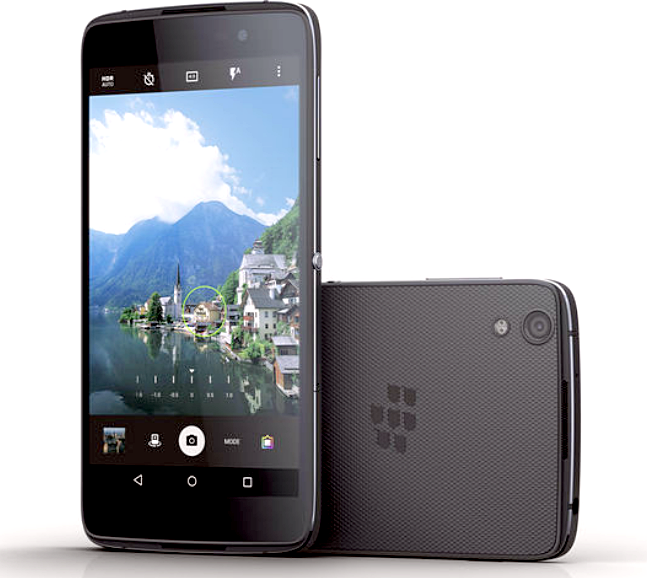 BlackBerry DTEK50 is expected to be launched globally within Q3 2016 with official suggested retail price in the range of $300 to $350 USD or around Php 14,000 to Php 16,500 with current conversion and before taxes. However, considering the all-too-hefty price tag of Priv when it was launched in the Philippines in December 2015, I'm inclined to believe that this new smartphone would come in at around Php 20,000 if and when it gets launched in our country. I'd love to be proven wrong by BlackBerry, though, by making the handset a lot more affordable than my projection.